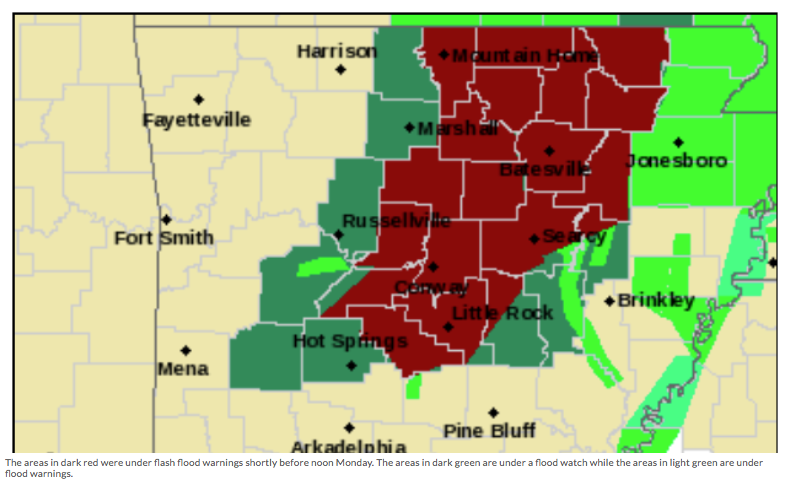 Be safe out there, fellow Hawgs, especially those in the warning area. I can believe it. Its not really storming outside, but its a steady pounding rain that just keeps coming. It's rained at my office all day. This is ridiculous. This is the best weather thread the OTB has ever had. Blows all the other ones out of the water. Thanks. I really tried real hard on it. Here's a video of me trying to leave my parking lot today. I dunno, thought I heard something, must be going crazy. I seen some video of the River cranked up in Batesville. Hope you have some duck floaties or something. Is he being shunned? Do I need to put on my Mennonite beard? How's Batesville holding up? River overflowing yet?